Have you ever been out on a mountain bike trail, looking at the majestic forest trees, or the views of the valleys and wished you could relive these magic moments whenever you wanted? Or if you love a bit of downhill speed and adrenaline, have you wished you could share the thrills of the experience with friends and family? Video equipment has become so portable now that you can easily carry a camera with you and record your expeditions, and there are multiple ways of sharing them with loved ones or the wider world if you so wish. You’re probably familiar with the cameras you can mount on your helmet or body that are designed to make good quality recordings even in extreme conditions. The GoPro is the most well-known make, but there are some very good alternatives on the market too. The joy of them is that you don’t need to hold them while recording, you just strap them somewhere that will give you the perspective you’re after, press play and get on with your activity. People are often put off shooting their own videos because editing has been a time-consuming chore in the past. You could just upload the whole, uncut video, but even the best recordings will have bits in them that would be better left out, and although you might find every minute of your eight-hour ride utterly fascinating, it may be a bit of a stretch to expect other people to remain interested for so long! You should aim for around 10 – 15 minutes to keep your viewers engaged, and pick out all the highlights of the ride to illustrate how amazing it was. Thankfully there are now editing tools that make this task a lot easier and more enjoyable, so don’t be put off by previous experience or stories you’ve heard. The editing software you use may well come with lots of features with which you can enhance your video. You can add in some special effects, put in some subtitles to tell people where you were at each stage and to point out things of interest, and if there isn’t a lot of dialogue, you can add in a soundtrack. If you are using music and just showing the video to a few close friends, you should be fine as far as performing rights restrictions go, but if you plan to upload your video to any public platforms, check the PR status of any music you want to use. You could arrange a party or publicity event for your videos if you want to, either at home or in a hired venue. You can create publicity materials for your event using a movie poster creator tool, and spread the word amongst the local community via social media and local advertising. If you are part of a club or you work in the industry, using a video you have shot yourself can be a great marketing tool. 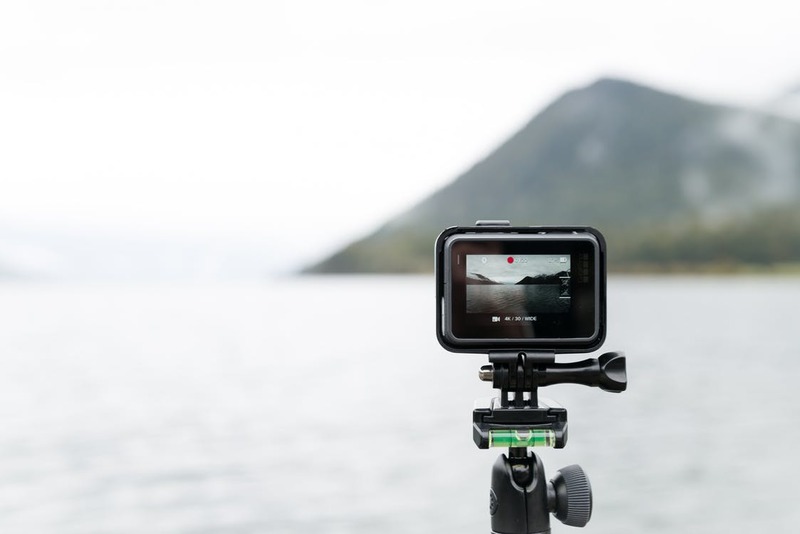 YouTube is the obvious channel for getting your films to a wider audience, but don’t forget there are other video sites, and social media sites usually have a video upload facility. Whoever you make your video for, it’s a wonderful thing to have such important and precious experiences preserved for posterity, so have a go, and you never know, you might go viral and become an Internet sensation!